6: 3rd time’s the charm for Vulcans new 463 unit, 5th and Lenora Project in Belltown. 31: Is Your Condo Rental Cap Legal & Enforceable? 17: Icon coming back online? 1: Is Your Condo Ready for Inspection? 18: Marselle Condos – Sold Out! 18: Building Envelope Study – Should You Be Concerned? 16: Volta takes a hiatus? 8: The 3-property condo auction rescheduled for Sat Dec 12th. 1: Would you buy a parkingless condo? 26: Can I hire my contractor dad to inspect my condo? 25: Condo investors…an endangered species? 23: More troubled waters ahead? 9: Do You Need A New Construction Inspection? 29: 1 Hotel, Where R U? 22: Best Views in Belltown? 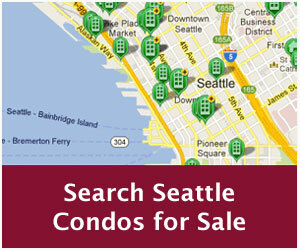 3: Are Seattle Condos Uninspiring? 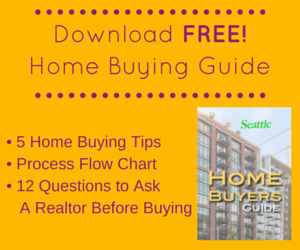 27: Are Aurora Ave condos a tough sell? 15: So where is Midtown? 5: SLU – New Tech Hub? 22: New Condo Development Slowing? 17: What is a Condo Reserve Study? 20: Do you use Realtor.com? 12: More Upcoming Condo Projects?